We love beautiful Spring days, even more when they take place on a Friday! Come into our Portland location and celebrate Friday with us by getting styled by one of our expert stylist. 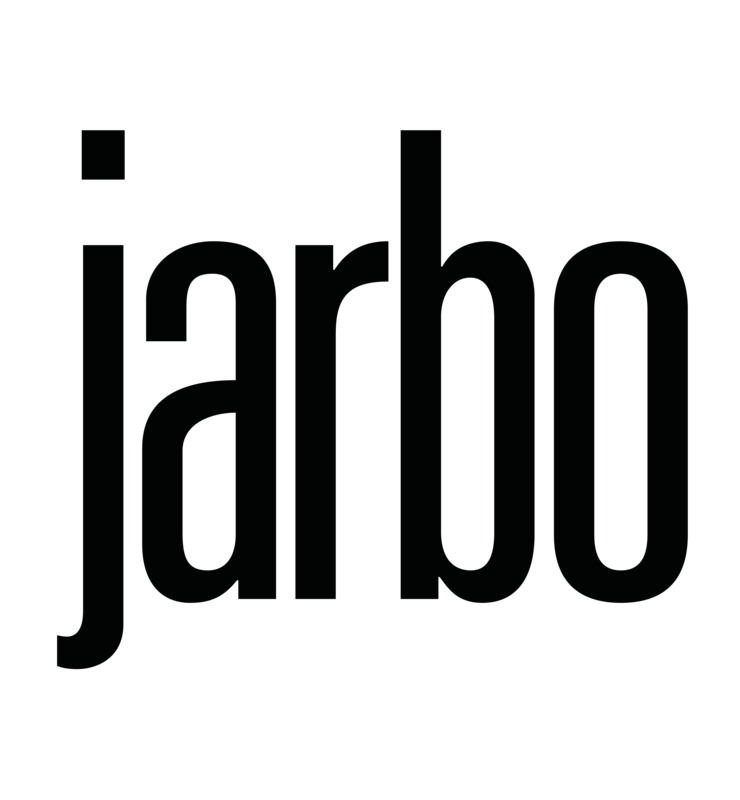 Interested in coming to Jarbo but don’t live in Portland? Visit us at any of our other beautiful shops!